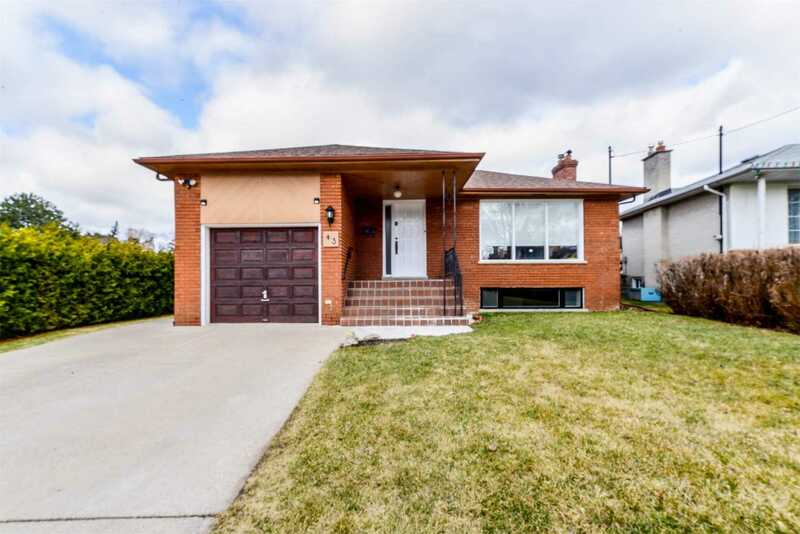 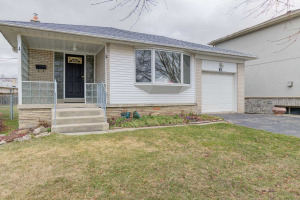 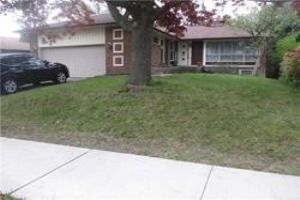 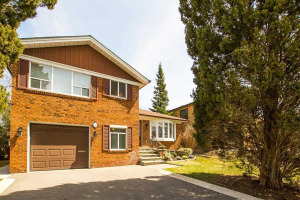 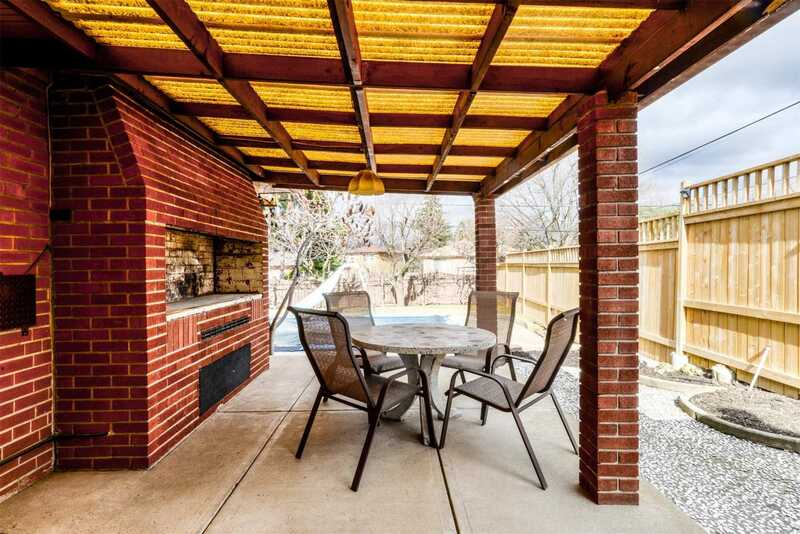 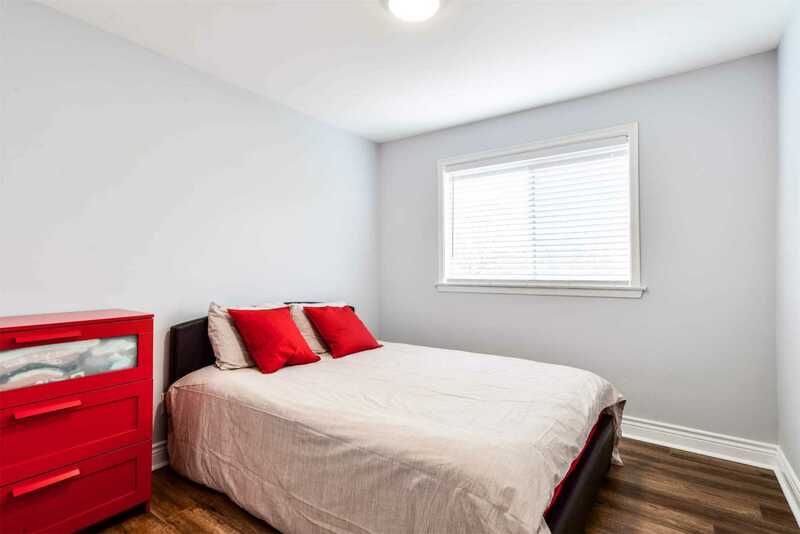 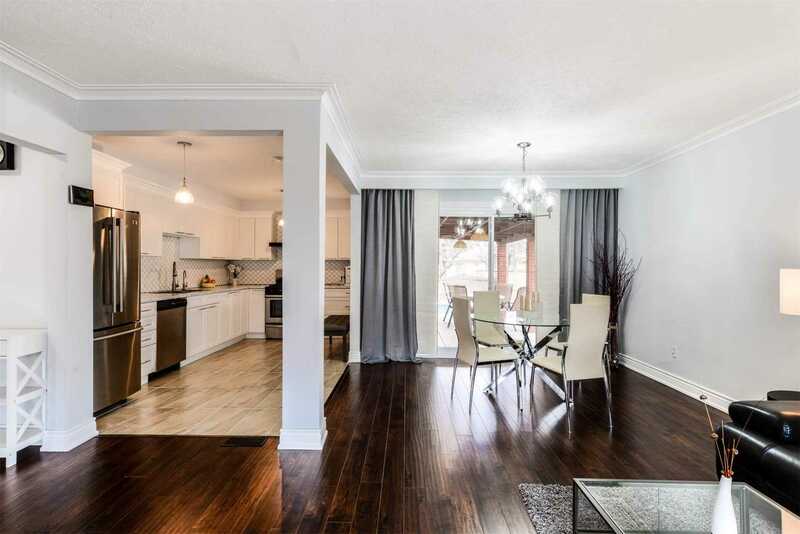 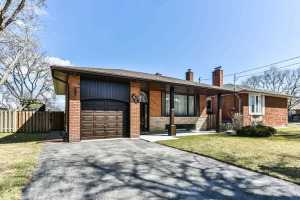 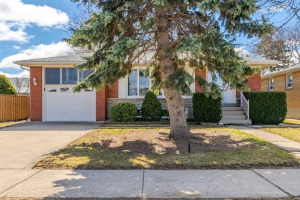 Nestled On Quiet Street In Ultra Convenient Etobicoke Location!. 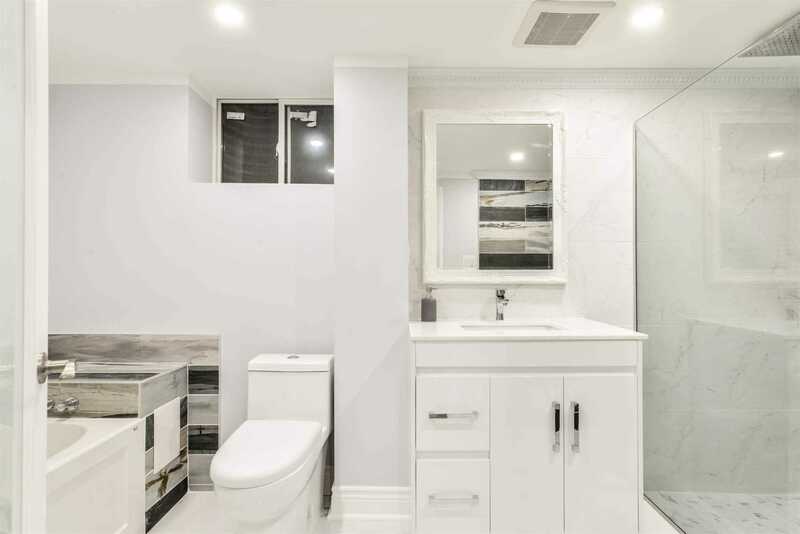 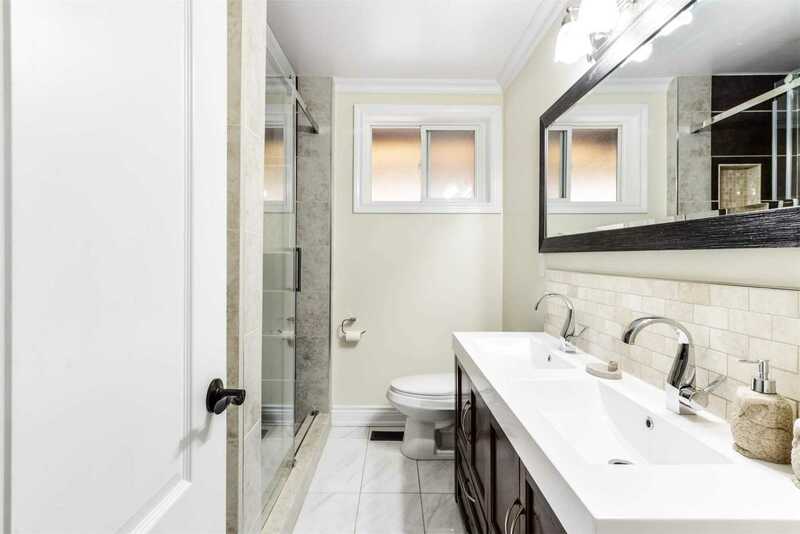 Elegant, Exquisitely Renovated From Top To Bottom. 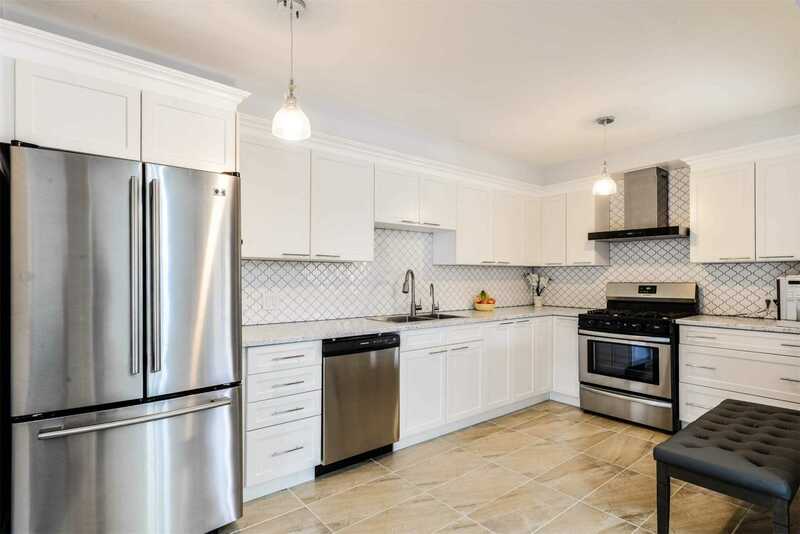 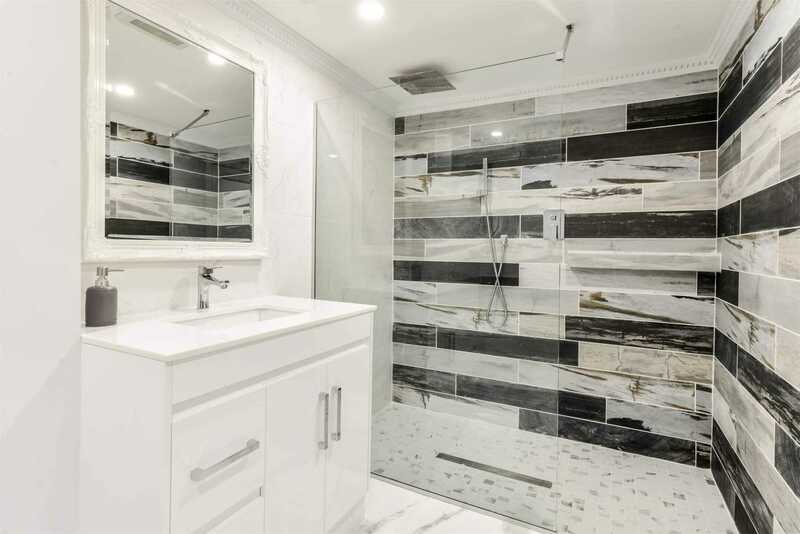 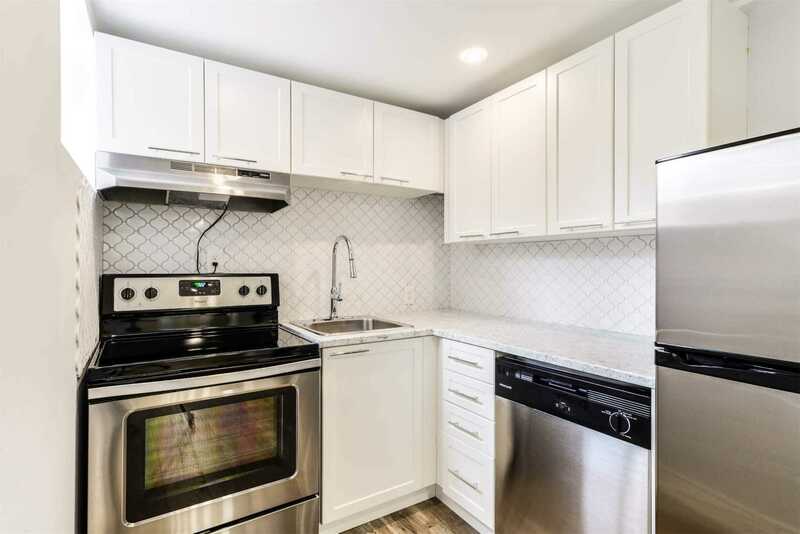 Stunning Brand New Gourmet Kitchen, Custom Backsplash,Modern Cabinets & Appliances. 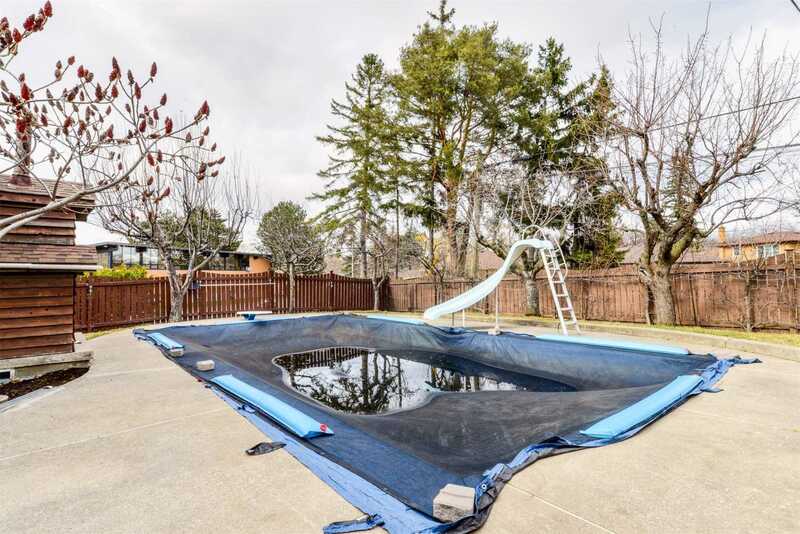 Open Living And Dining Space With Tons Of Natural Light.Walk Out To Covered Deck And Private Backyard With Inground Pool. 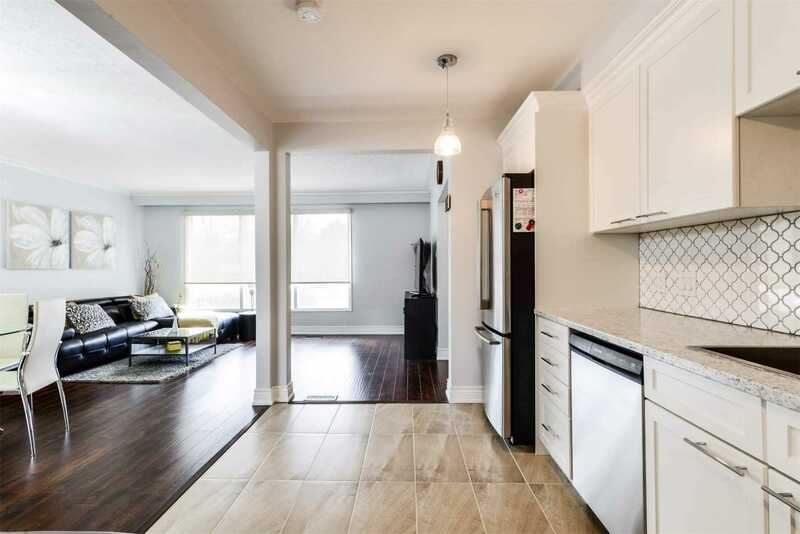 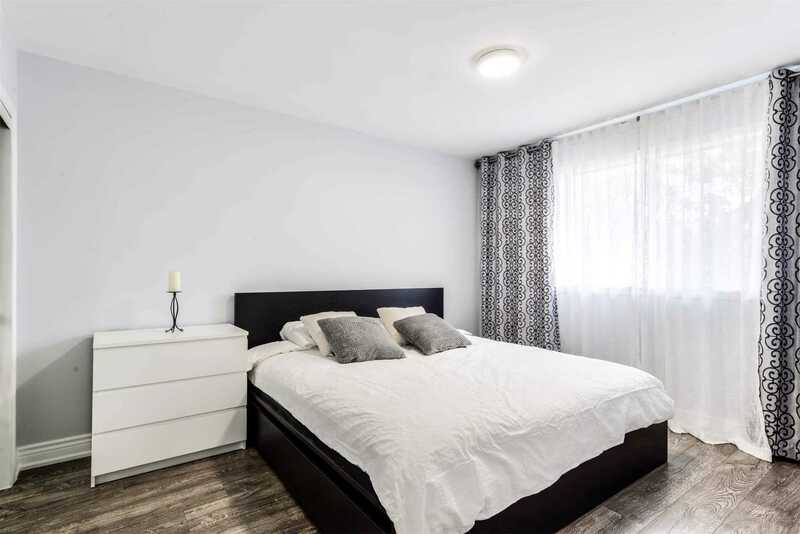 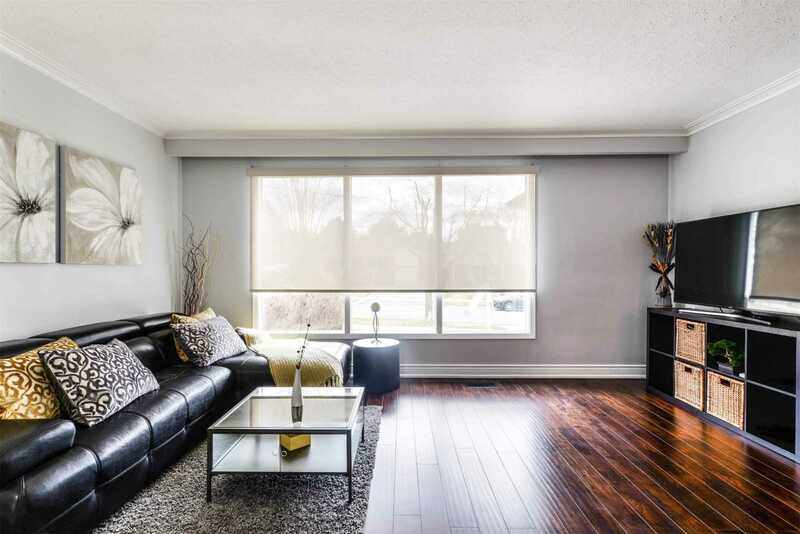 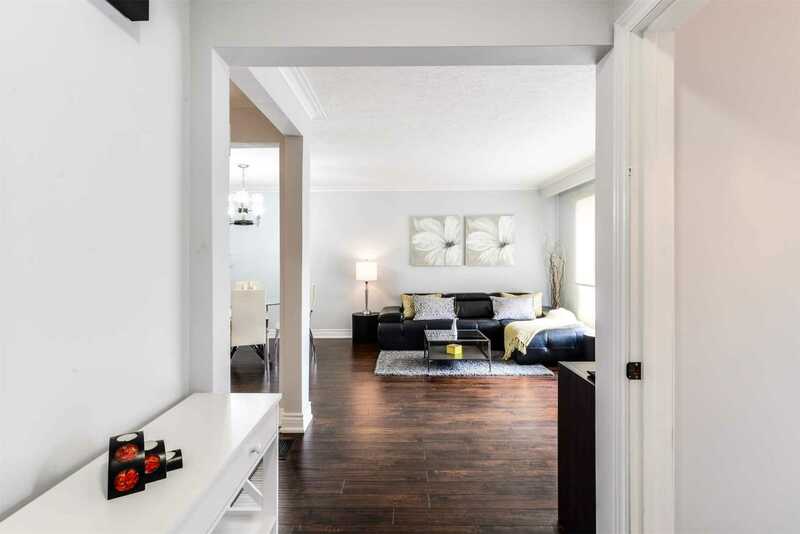 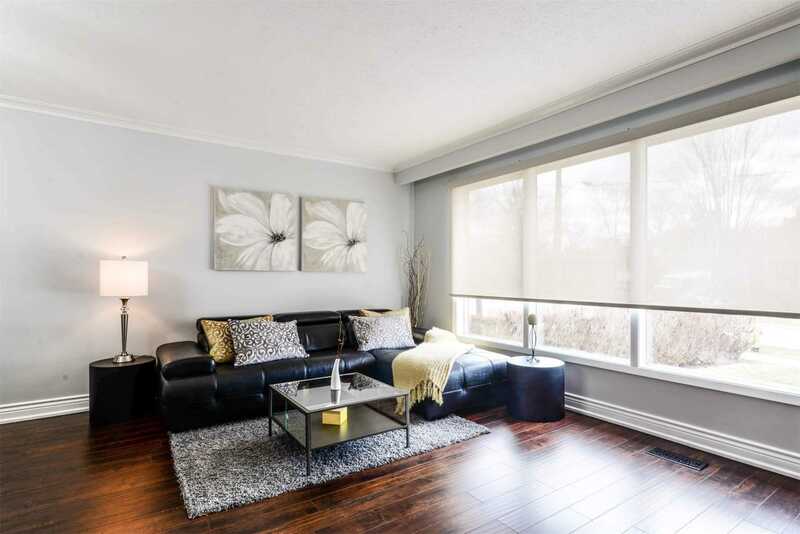 3 Well Appointed Bedrooms On Main Floor & Tastefully Renovated Bath.Luxurious 2+1 Bed. 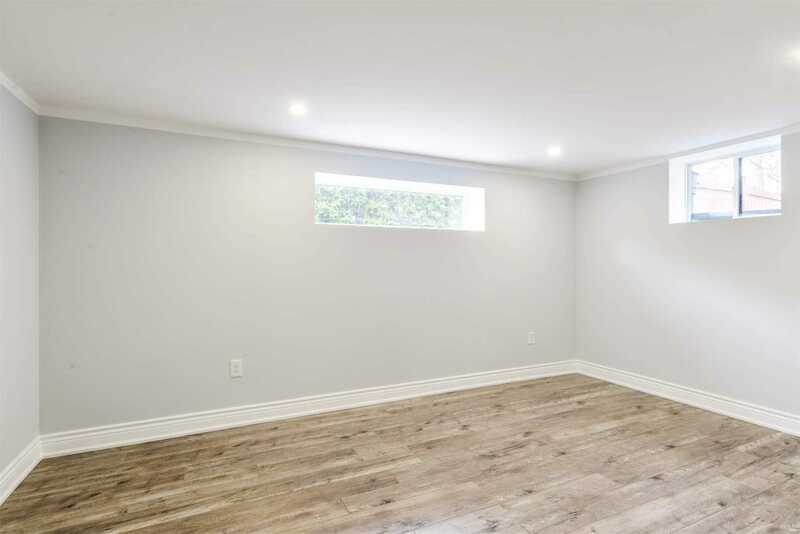 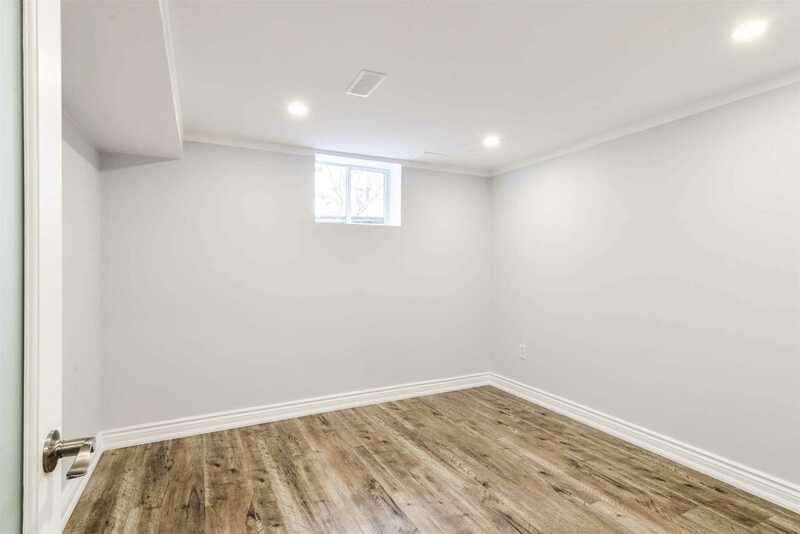 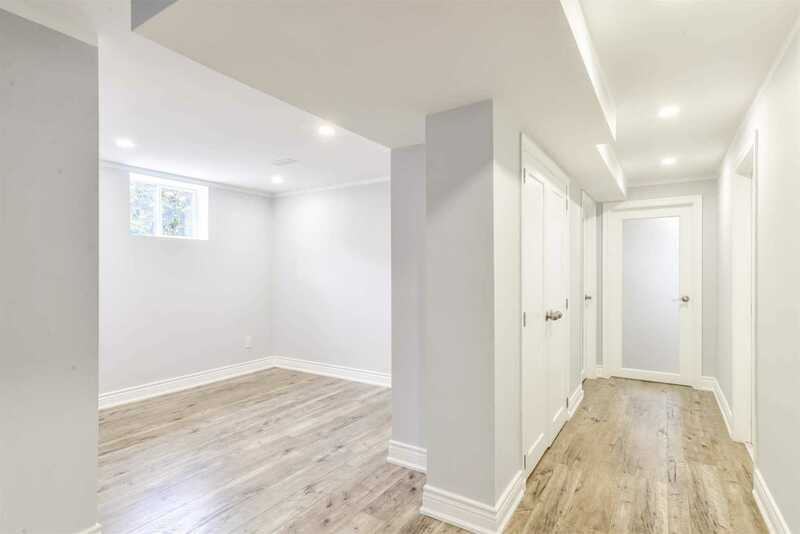 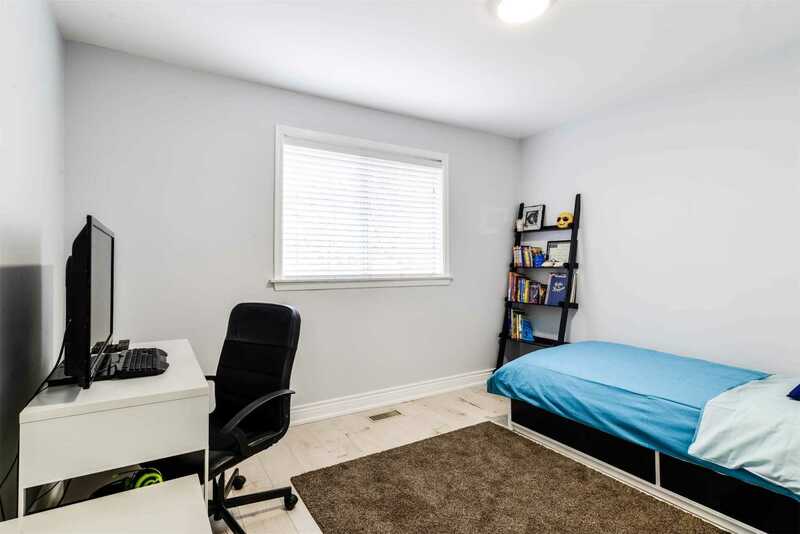 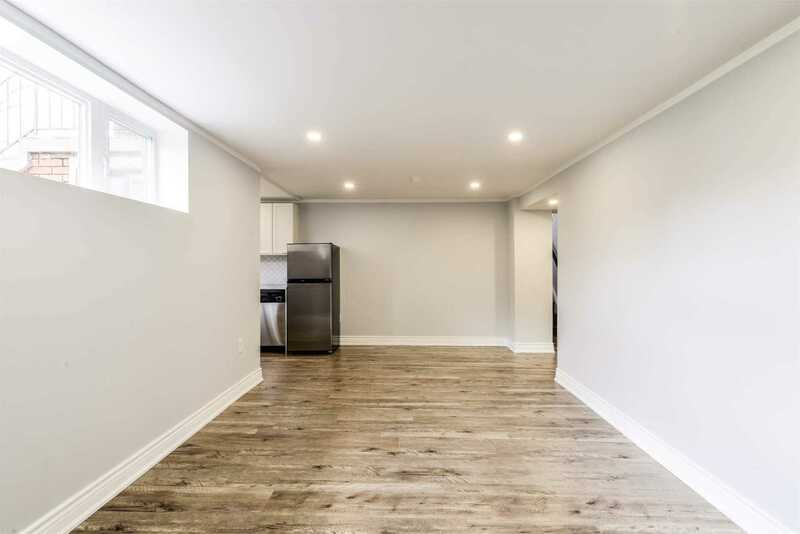 Basement Apartment With Private Separate Entrance.